YOGA LOFT KIDS for children 5 – 9 years. 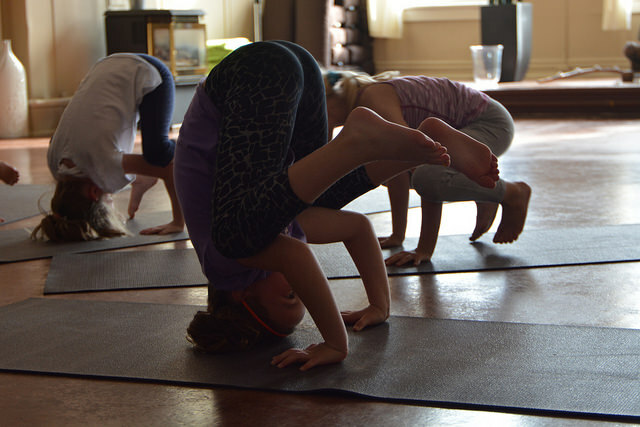 This is a super fun way to introduce yoga to our children because that is exactly how we think yoga should be for kids; fun and games, adventures, stories, creativity……..and on top of it all, we incorporate yoga poses into our adventures! Register your child for our upcoming session today.